A toothache is a pain in or around a tooth that may be caused by numerous reasons such as tooth decay, fracture, infected gums or damaged filling which might make you think if you are using the right toothpaste. Tooth pains can range from mild to throbbing and constant but this is for sure that toothaches can make anyone feel miserable. 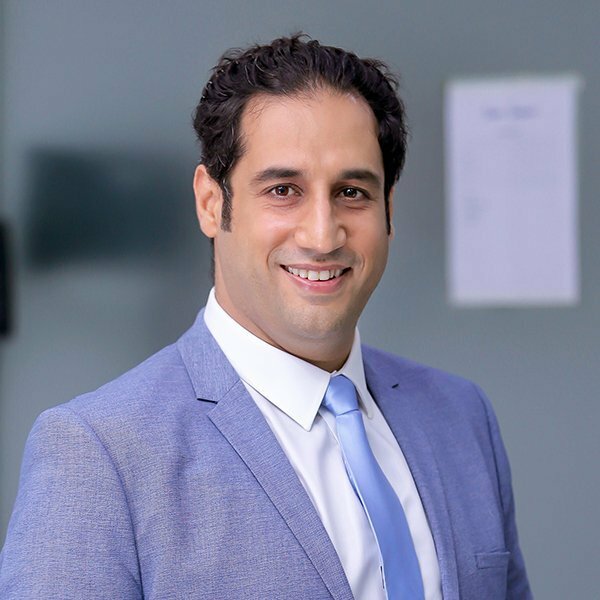 The mechanism behind what you feel is often the same: the nerves in the pulp chamber at the center of your affected tooth – responding to the stimuli and sending out disagreeable sensation. Here are the top 5 reasons that your teeth might be causing the problem for you. 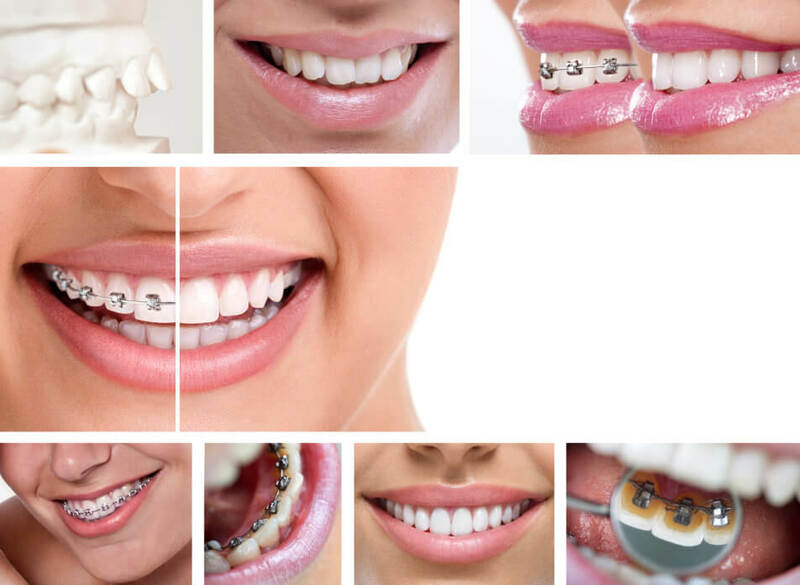 Braces, retainers and other dental alignment are common reasons for oral discomfort and toothache. Pain is fairly noticeable after adjustment, which either tightens or moves teeth but such pain usually subsides after a few days. If pain becomes unbearable, immediately book an appointment online or discuss it with your nearby dentist. Misaligned teeth can press against other teeth, pushing them out of line – resulting in uncomfortable pain. 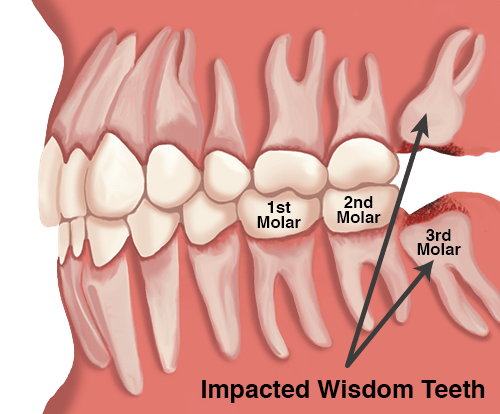 Impacted wisdom teeth can also be extremely painful as they fester below the gum line and push other teeth against them. If you are also having pain in your jaw and unable to find the cause – you must consult a validated dentist. Teeth grinding also known as bruxism is a very common reason for tooth, jaw or even neck related muscle pain. People, who grind teeth usually do so during their sleep or stressful situations. And excessive teeth grinding that involves jaw clenching and grinding can result in sore jaw bones and joints, headaches and even chipped teeth. Only after talking to your dentist, you can get custom mouth-guard, worn during the night to relieve the stress on teeth. 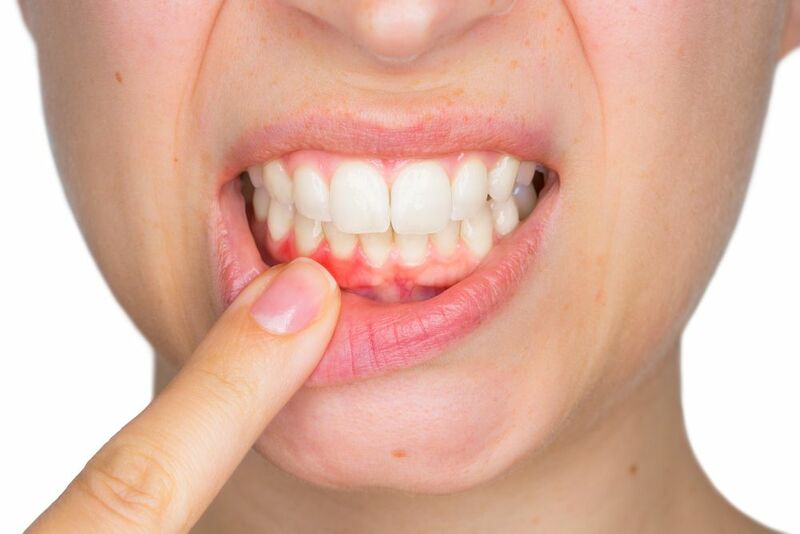 Gum disease is characterized by a dull pain in the mouth with bleeding gums along with some toothache. A common cause behind this pain is inflamed gums and oral bone. 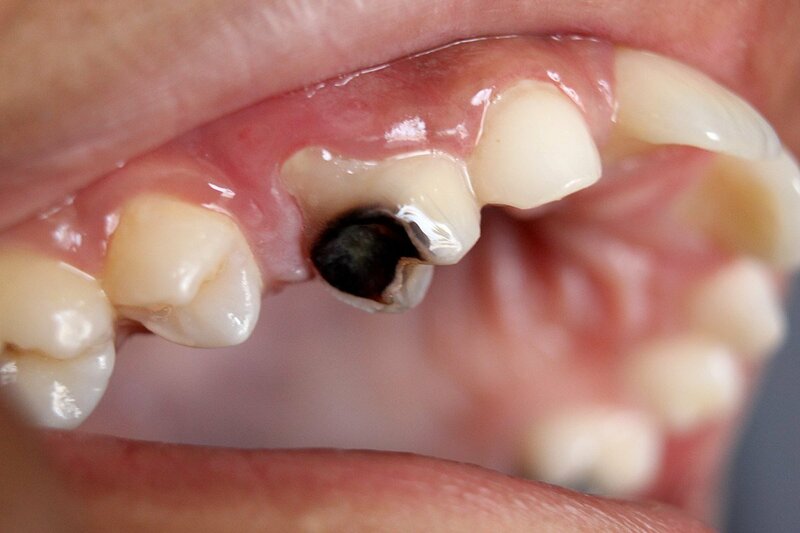 If left untreated – teeth could be damaged and surgical measures may have to be taken to get rid of the infection.